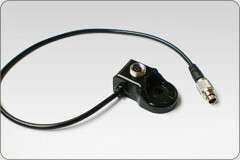 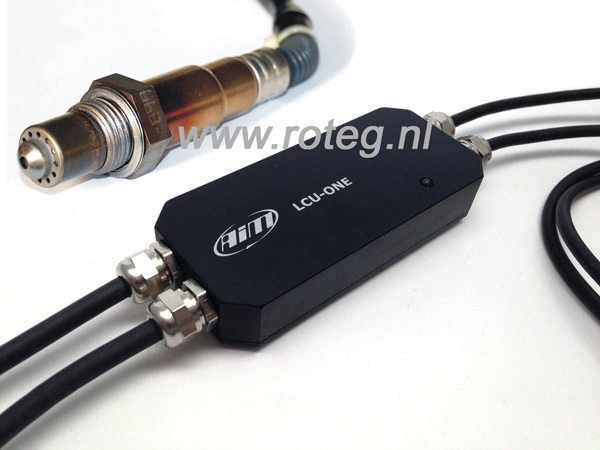 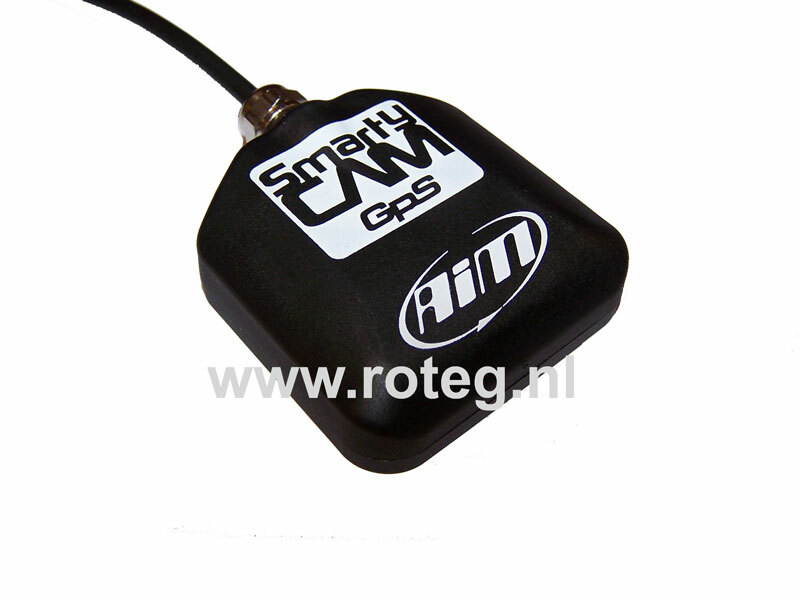 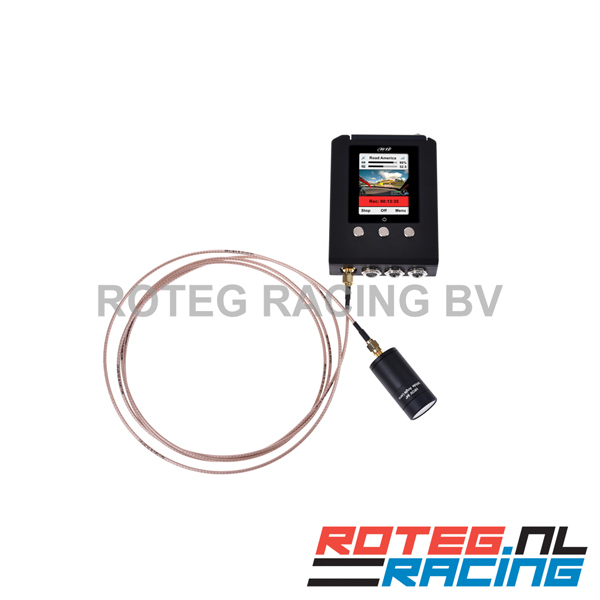 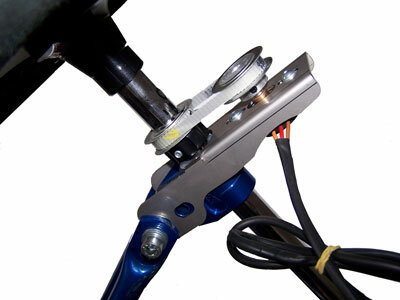 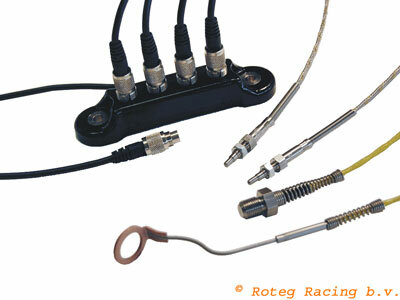 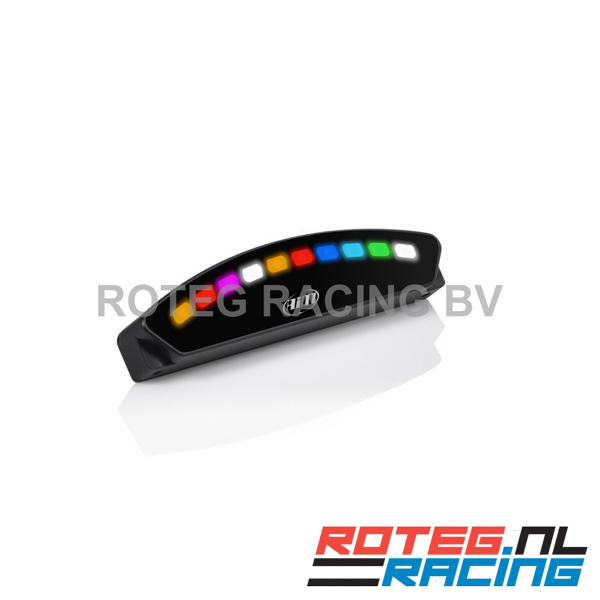 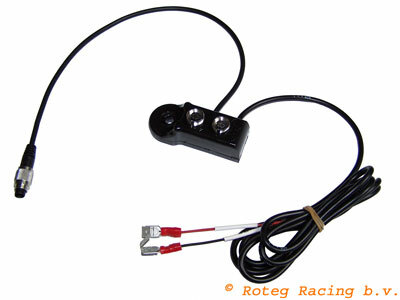 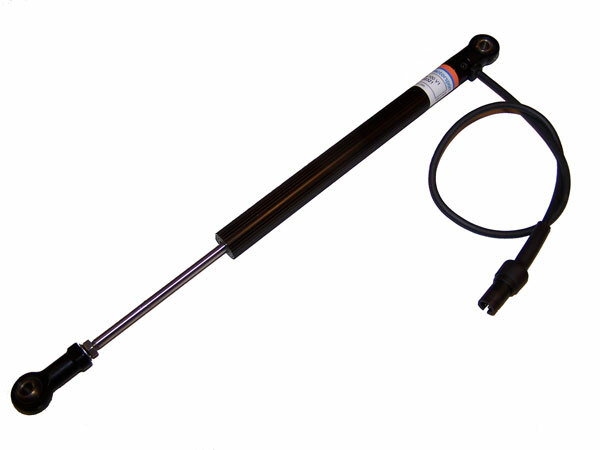 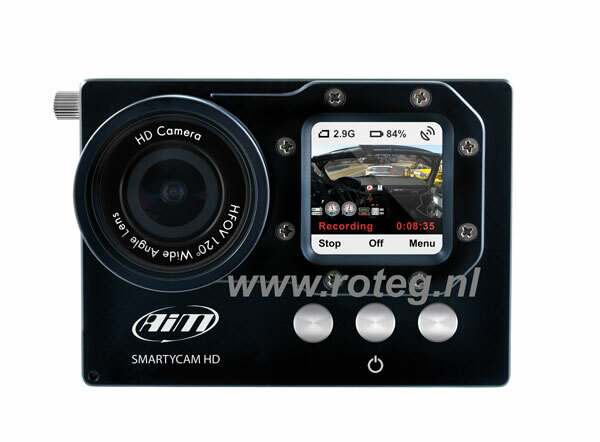 Roteg Racing supplies a wide range AIM CAN expansion modules. 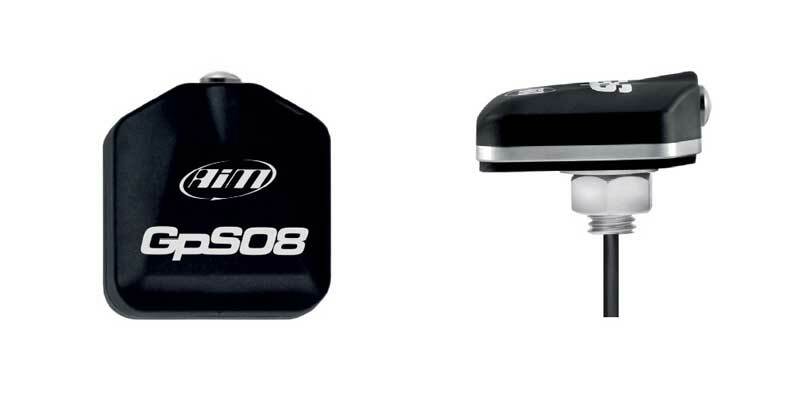 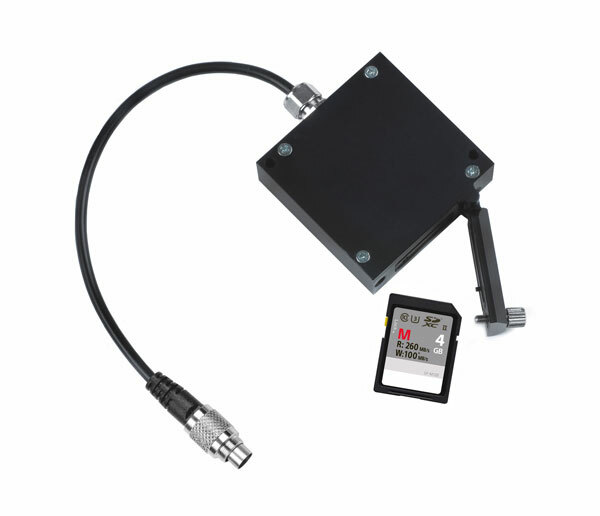 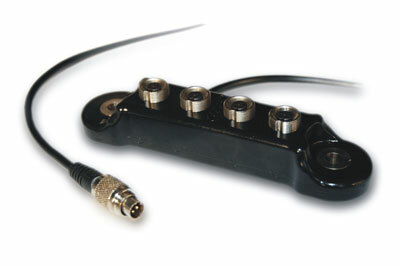 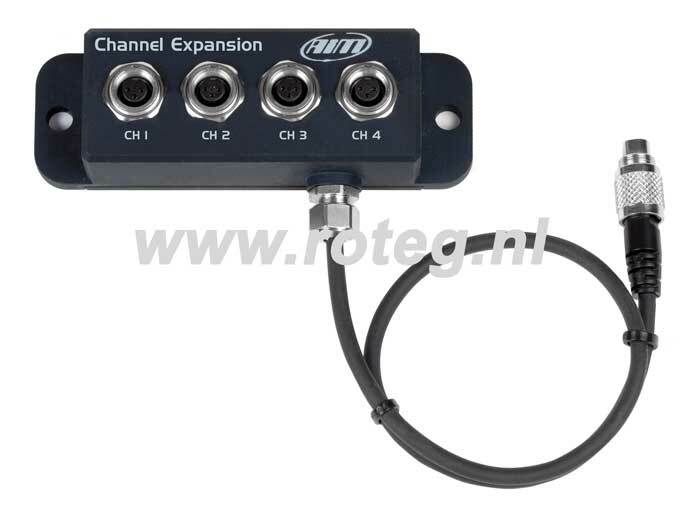 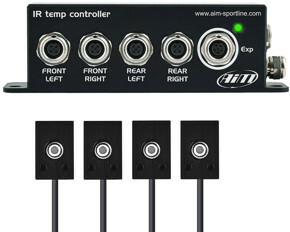 AIM dataloggers, like the MyChron 4, Evo3, Evo 4 and MXL, have a CAN expansion port. 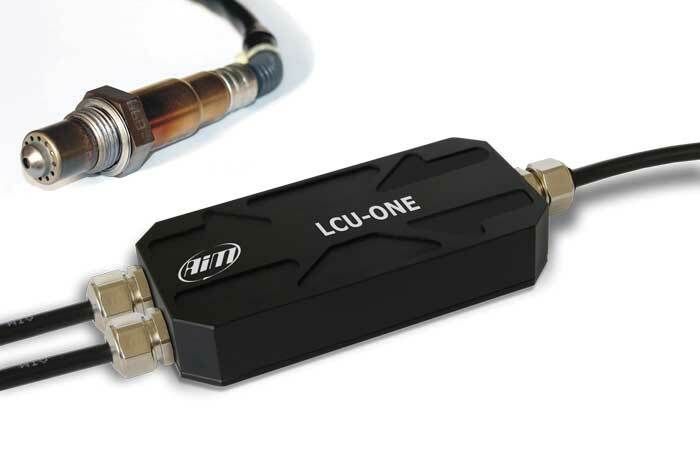 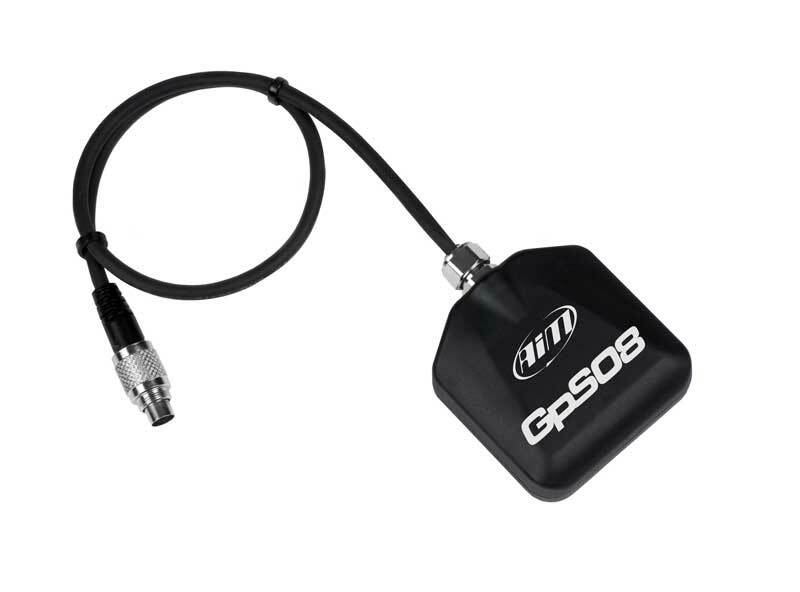 Through this port you can easily expand your AIM system with a GPS, lambda sensor, SmartyCam video camera, E-Box or channel expansion.